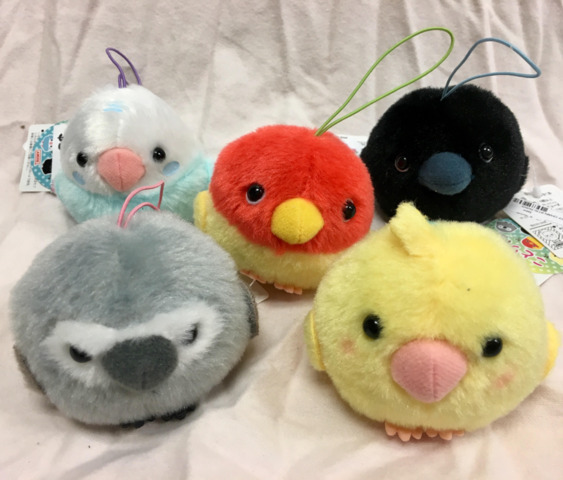 This cute bird keychain comes all the way from Japan! Order is for one keychain. Please specify which one you would like.